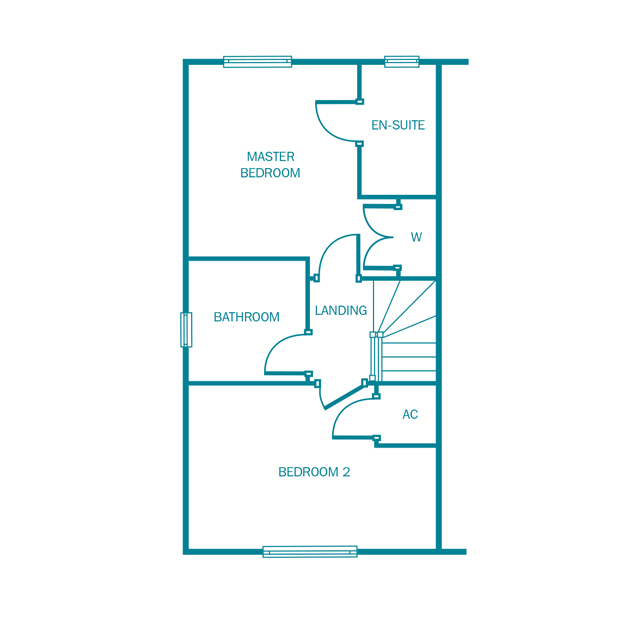 The Pemberton is a stunning 2 bedroom home. Featuring kitchen/diner, lounge and WC to the ground floor. 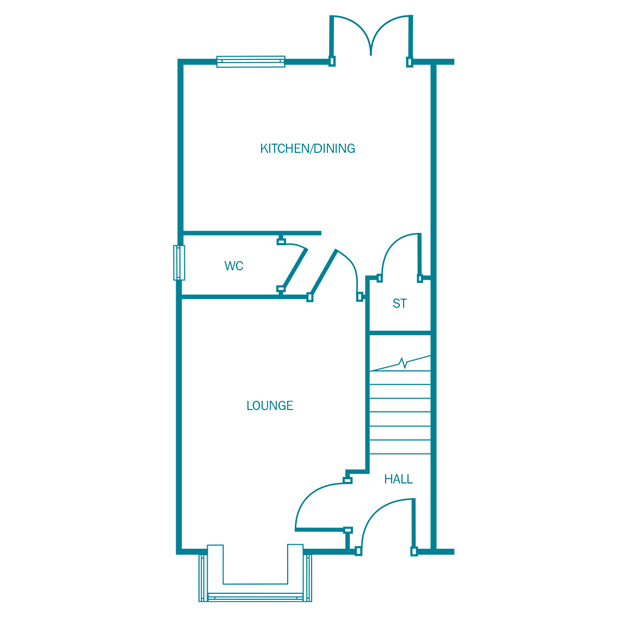 The first floor includes 2 bedrooms with family bathroom and the added bonus of en-suite and fitted wardrobe to the master bedroom. Lime Tree Walk is an exceptional new development of 2,3,4 and 5 bedroom homes located within the beautiful area of Apley, adjacent to the scenic Apley Woods which was formerly a part of the Apley Estate legacy. Each home at Lime Tree Walk has been cherry picked to showcase distinctive exteriors and thoughtfully designed interiors to seamlessly compliment the existing surroundings. Interiors have been redefined by harmonising the use of space with our inclusive specification. 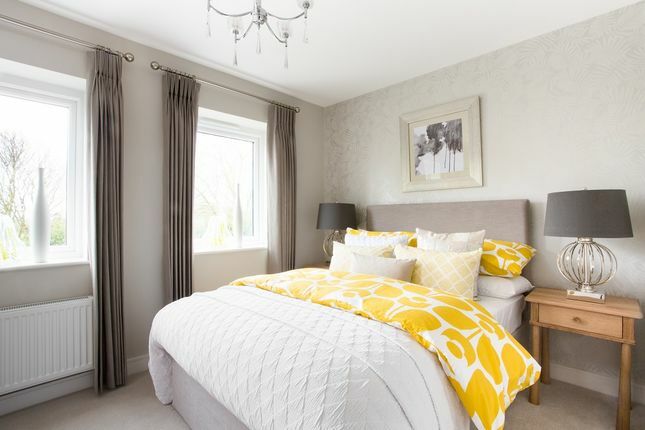 With well-appointed living and resting areas to generous kitchen cupboards and appliances, en-suites and fitted wardrobes to the master bedroom, these homes offer an unrivalled living experience. Property descriptions and related information displayed on this page, with the exclusion of Running Costs data, are marketing materials provided by Kier Living - Lime Tree Walk, and do not constitute property particulars. Please contact Kier Living - Lime Tree Walk for full details and further information. The Running Costs data displayed on this page are provided by SmartNewHomes to give an indication of potential running costs based on various data sources. SmartNewHomes does not warrant or accept any responsibility for the accuracy or completeness of the property descriptions, related information or Running Costs data provided here.